STEM (science, technology, engineering and Math) are the jobs of the future. 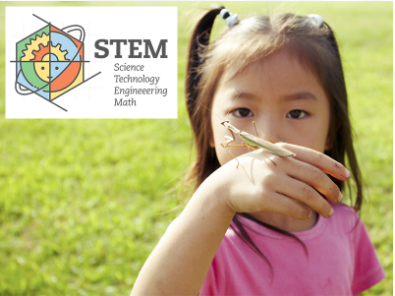 Sue Bluestein, an educator in Washington State for over 30 years, will speak about what you can do to encourage and support your child in STEM subjects. She is passionate about learning and cultivates a love for science and math by working with teachers and parents "Npowering STEM".